OCI's second nitrogen fertiliser plant in the US will be located in the state of Iowa. Image courtesy of TUBS. 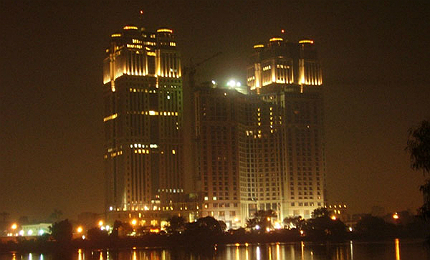 The OCI Fertilizer Group is headquartered at the Nile City Towers in Egypt. Apart from ammonia, urea and urea ammonium nitrate (UAN) the new plant will produce diesel exhaust fluid (DEF). Image courtesy of Scheinwerfermann. 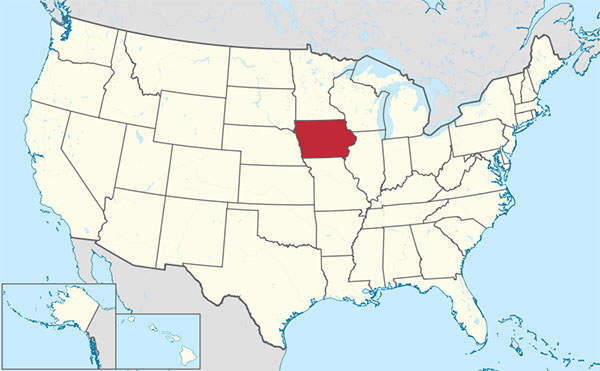 Iowa Fertilizer Company (IFCo), a fully-owned subsidiary of Orascom Construction Industries (OCI), decided to construct a new nitrogen-based fertiliser production plant at Wever in the Lee County near the Mississippi River in Iowa, US. It is the first plant in the area to be constructed in 25 years. The new plant will be operational by 2015. It is expected to create about 2,500 construction jobs and 165 permanent jobs during the next three years. The new fertiliser plant will produce between 1.5 and two million metric tons of ammonia, urea and urea ammonium nitrate (UAN) a year. 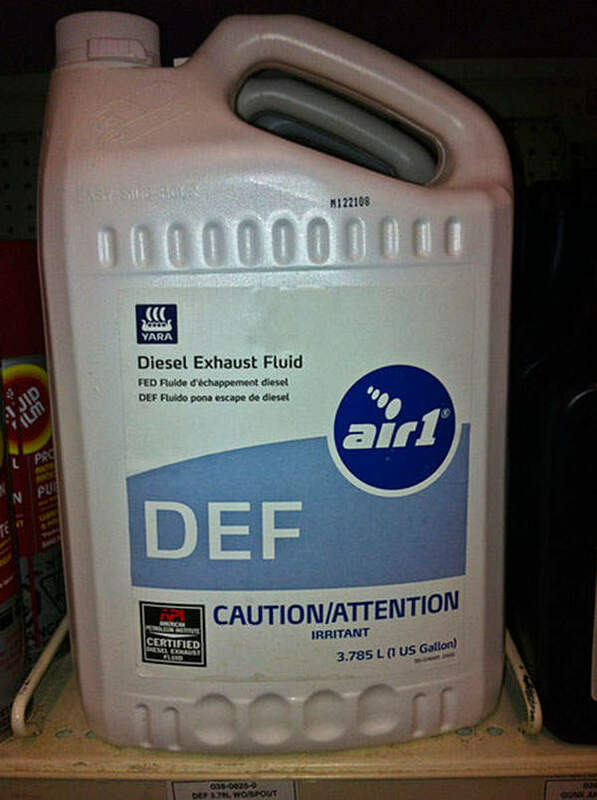 It will also produce diesel exhaust fluid (DEF), which is used for reducing emissions in diesel engines. The fertilisers manufactured by the new plant will be supplied to customers in the US Corn Belt. "The Iowa Finance Authority approved authorisation for accessing capital through the issuance of tax free bonds." Iowa is the largest producer of corn in the United States. It is also the highest user of nitrogen-based fertilisers in the US, importing about 15 million metric tons a year. The OCI Fertilizer Group decided to establish a new manufacturing plant in Iowa with the aim of tapping the growing potential of the fertiliser market in the state. Corn farmers in the area will have less dependence on the import of fertilisers once the plant becomes operational. The new plant will also produce DEF, which is an aqueous urea solution. DEF can be used for the reduction of nitrogen oxide (NOx) emission from diesel engines. The new environmental regulations adopted in Europe and Japan have increased the use of DEF. The US and Canadian markets also adopted DEF in the recent years. The construction is expected to begin by the end of 2012 and scheduled to be completed by mid-2015. It will be completed after about 35 months. In September 2012 OCI Construction Group, an Egyptian company, was awarded with the $1bn engineering, procurement and construction (EPC) contract for the construction of the fertiliser plant. The process technologies to be incorporated at the plant will be supplied by Kellogg Brown & Root, ThyssenKrupp Uhde and Maire Tecnimont Stamicarbon. The total cost of the project is estimated to be about $1.4bn. It is funded through equity and tax-exempt bonds. "Iowa is the largest producer of corn in the United States. It is also the highest user of nitrogen-based fertilisers in the US." The Iowa Finance Authority approved authorisation for accessing capital through the issuance of tax free bonds. Iowa’s Economic Development Authority board has approved $100m of tax credits for the project, as part of the state financial incentive package. The project also received financial assistance from Iowa Department of Transportation, which provides assistance related to public infrastructure improvements. 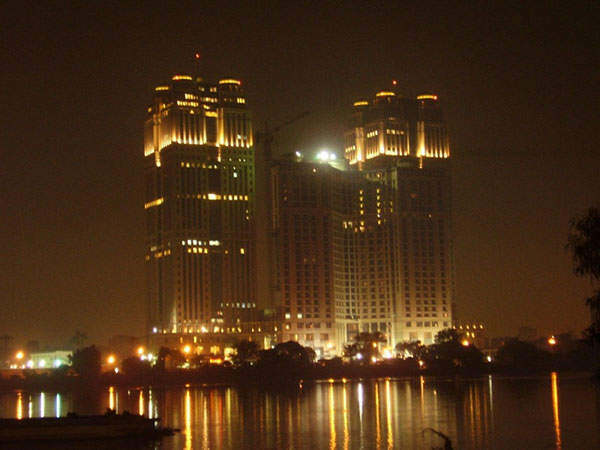 The OCI Fertilizer Group is headquartered at Nile City Towers in Egypt. It employs more than 72,000 people in 35 nations across the world. It owns and operates nitrogen fertiliser plants across Egypt, the Netherlands, the United States and Algeria. It also has a distribution platform which is based in the Americas and Asia. It is one of the top ten fertiliser producers in the world, with a fertiliser production capacity of 7.0 million metric tons in 2012. The new plant at Iowa will be the second fertiliser plant belonging to OCI in the US. The company established a $250m ammonia and methanol plant in Beaumont, Texas, in 2011. US-based biofuel producer POET is building a commercial-scale cellulosic ethanol production plant in Emmetsburg, Iowa. DuPont’s cellulosic ethanol biorefinery is a pre-commercial facility in Vonore in Tennessee, the US.